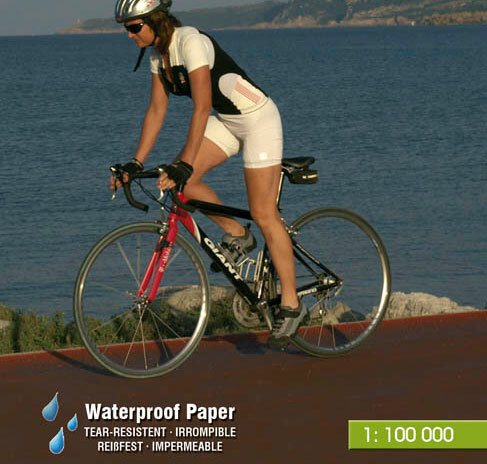 Rent the bike that suits you the best! 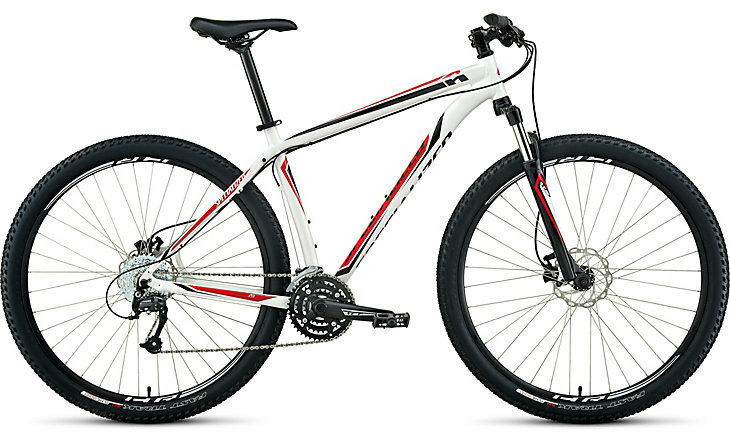 Mountain bike perfect for riding on any type of terrain and with simple and reliable gears. 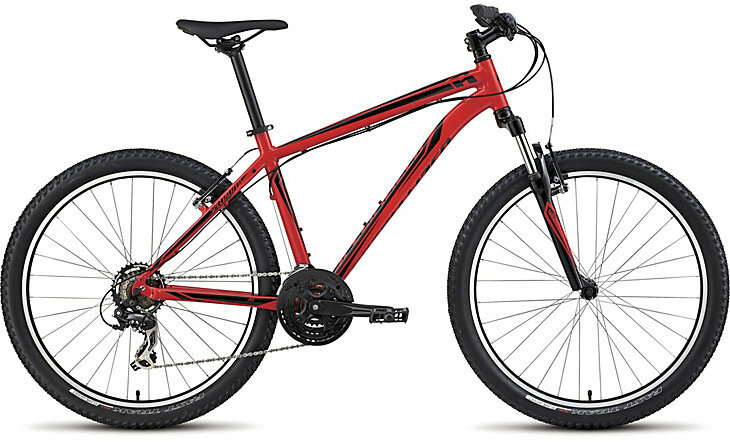 Versatile bike Specialized, to comfortably ride on trails and roads alike. Possibility of adding a child seat on the back. 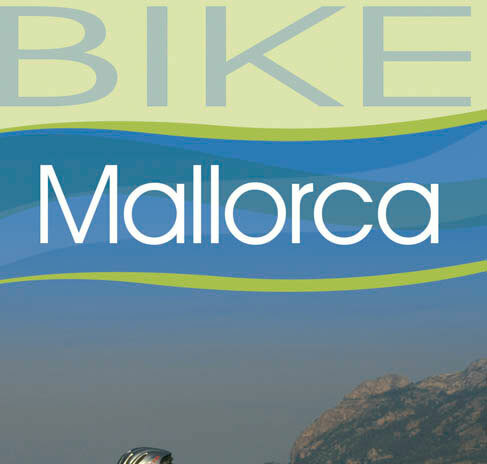 Get on your bike and start cycling along trails! 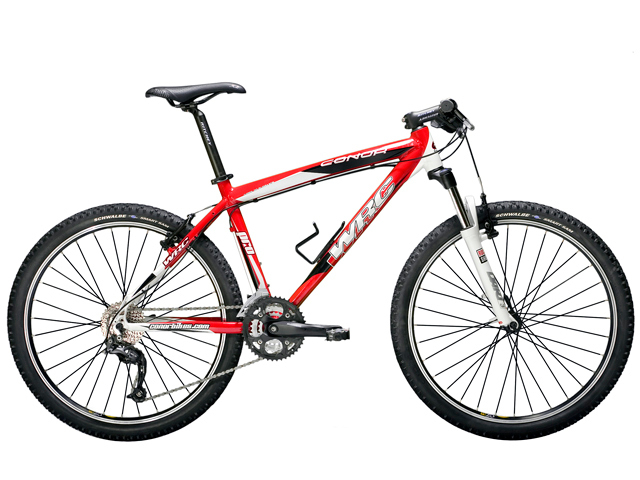 Mountain bike Specialized perfect for riding on any type of terrain and with simple and reliable gears. Possibility of fitting clipless pedals. An all-terrain bike great for trails and roads! This is the best bike for mountain lovers! 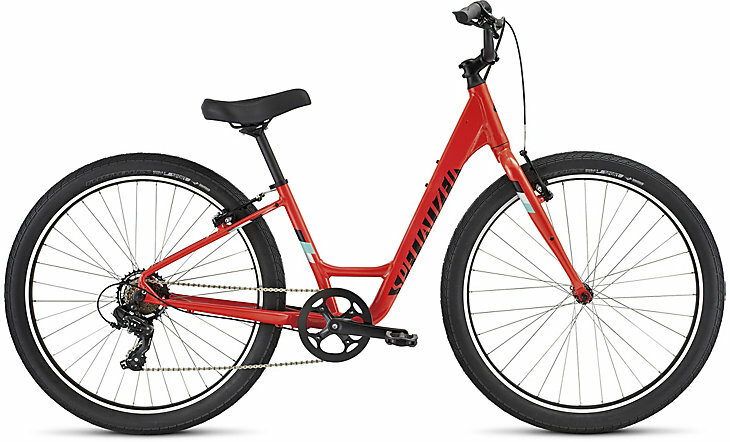 This MTB bike Specialized, is very reliable and boasts great performance for the most demanding routes and the most daring cyclists. 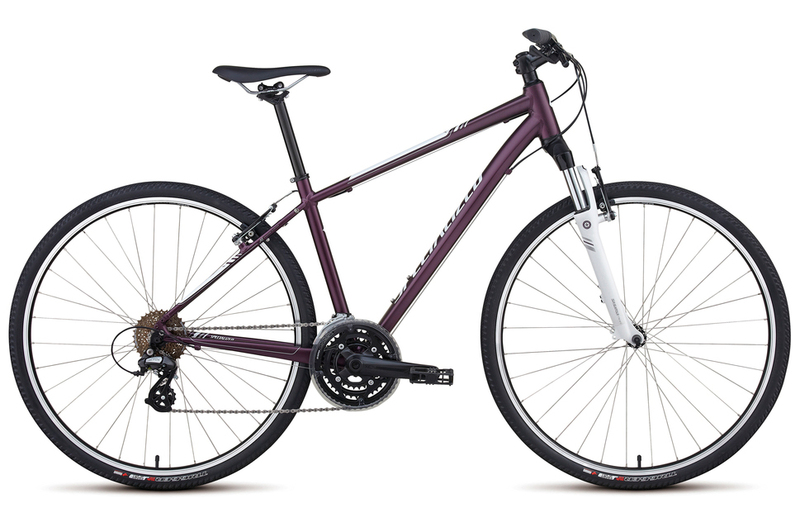 Hydraulic disc brakes and 29′ wheels. 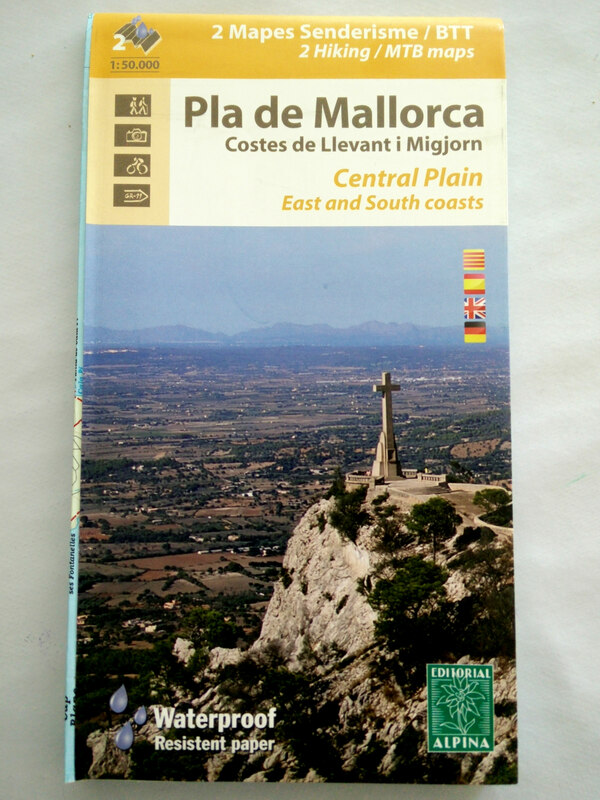 Ideal for a family day out cycling! 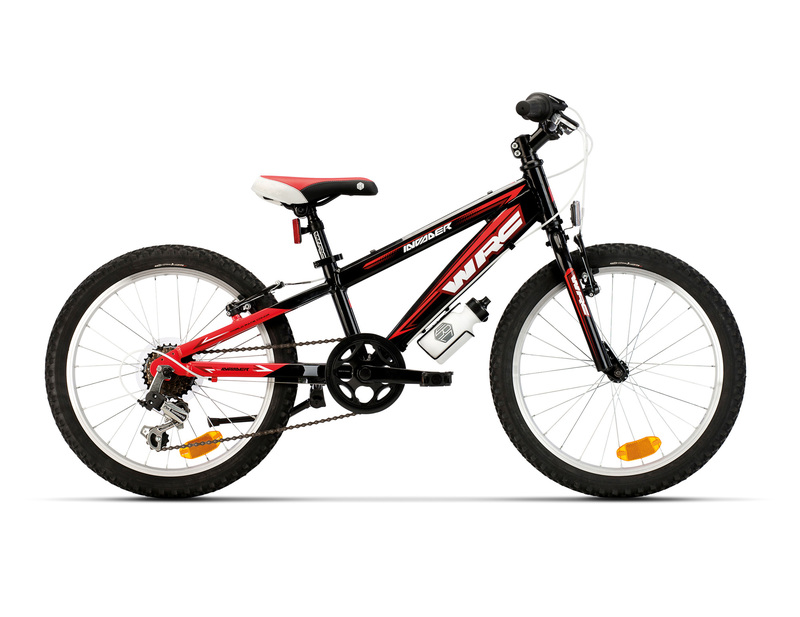 Mountain bike for children, ideal for riding on any surface.